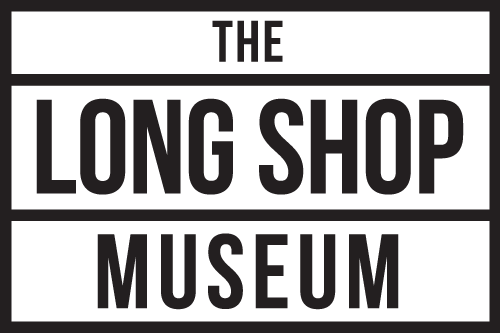 The Long Shop Museum » Girl Guides engineer the future at the Long Shop Museum! 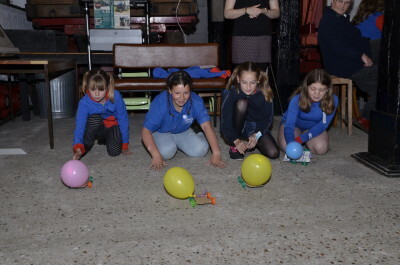 The Long Shop Museum in Leiston welcomed two local Girl Guide groups to celebrate National Women in Engineering Day 2016 with a special evening event on June 23rd. Guides from Leiston and Knodishall were joined at the museum by BT engineer Debbie Lewis who provided an interactive People Like Me training session to inspire and educate the group on the depth and breadth of opportunities available within the engineering profession. 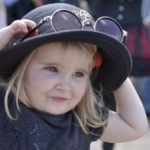 This innovative approach has been developed by the WISE Campaign, a national initiative which aims to help girls connect with and build careers within the sectors of Science, Technology, Engineering and Maths (STEM). Alongside the training, the Museum’s curator Anna Mercer provided a hands-on session on the history of the Munitionettes, the women employed by the Garrett Works throughout WW1 to construct the munition shells vital to the war effort. The girls had great fun trying on jackets similar to those worn by the munitionettes, and even handled some unexploded shells! This session was followed by a variety of interactive experiments including building and racing balloon powered cars and turning detective to investigate the mysteries of fingerprinting. For completing all aspects of the session, the girls were awarded their Science badge, a great achievement for all who took part. 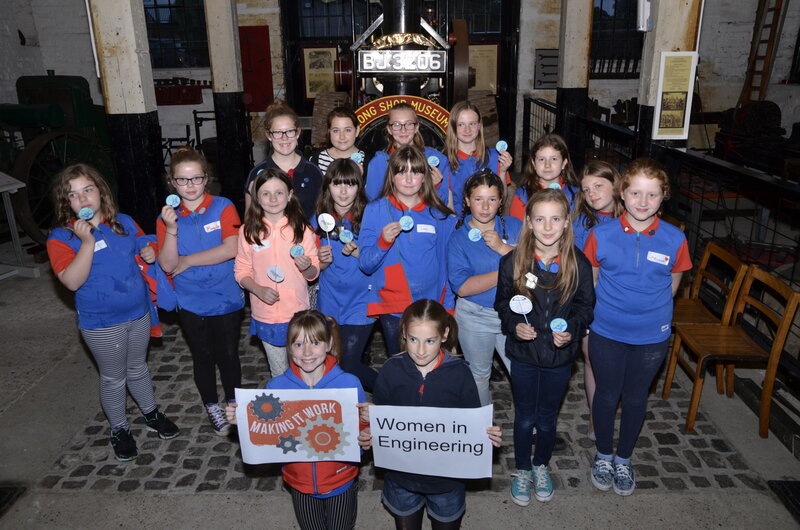 Long Shop Museum Curator, Anna Mercer, said “We were delighted to host the Women in Engineering event at the Long Shop Museum. We had a fantastic evening with the Guides and it was wonderful opportunity to explore the themes at the heart of the former Garrett Works. This event was part of our Arts Council Funded Making it Work project which is exploring the role of the museum within the STEM sector and providing opportunities for different groups to explore STEM subjects in a variety of ways”. 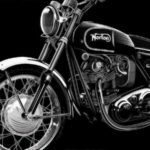 THE BIG DRAW FESTIVAL: STEAM at The Long Shop Museum!